Rants about what I like, don't like on my bias' bodies and my occasional fangirling. Running Man Episode 172. 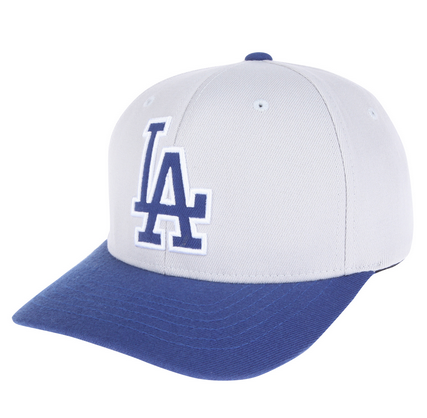 Guest appearance: Ryu Hyun Jin and MissA’s Suzy. 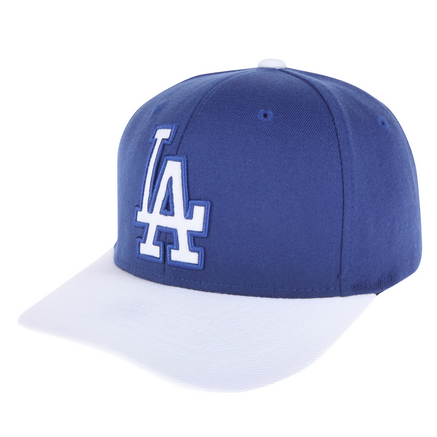 Gifted by Ryu Hyun Jin to Running Man, Spring Camp Flex LA Dodgers Cap, ₩33, 000. 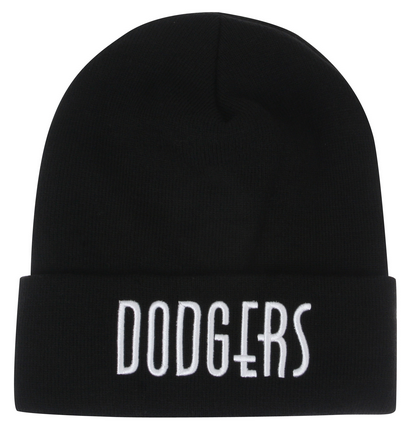 HaHa wearing MLB Korea’s Basic Knit LA Dodgers Beanie, ₩33, 000. 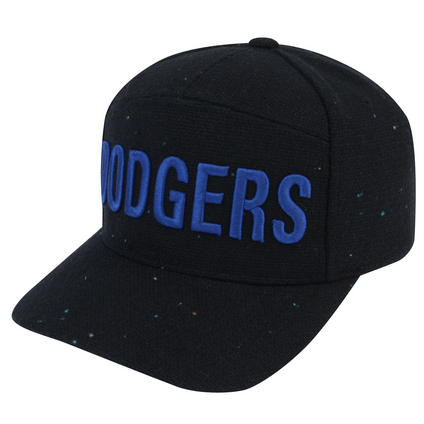 Gary wearing Speckled Color Wool LA Dodgers Cap, ₩43, 000. 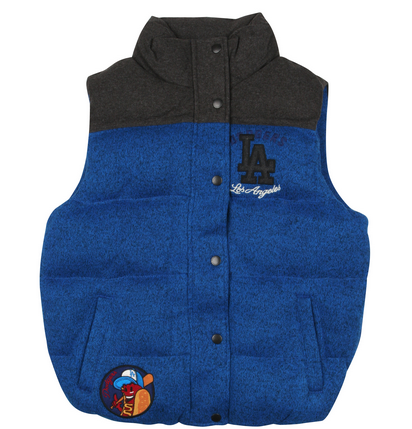 Blue Team (Ryu Hyun Jin, Kim Jongkook, Song Jihyo) Wearing LA Dodgers Unisex Wool Vest in Blue, ₩219, 000. 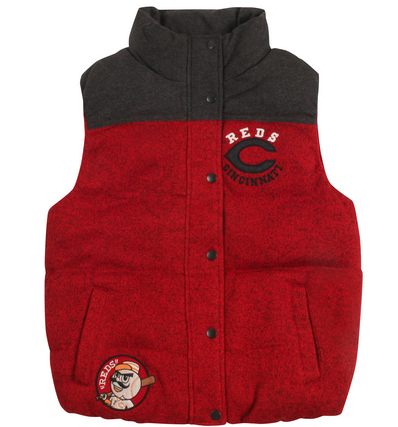 Red Team (HaHa, Ji Suk Jin, Lee Kwangsoo) wearing Reds Cincinnati Unisex Wool Vest in Red, ₩219, 000. 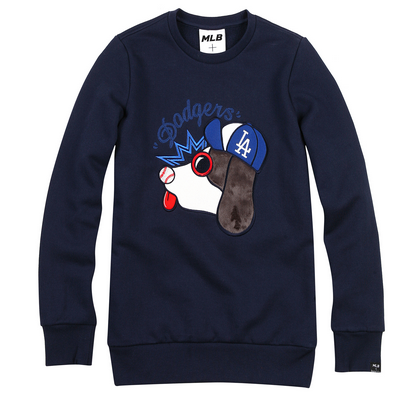 Blue Team wearing MLB X BEYONDCLOSET LA Dodgers Roundneck Man To Man (MTM) Tee, ₩89, 000. 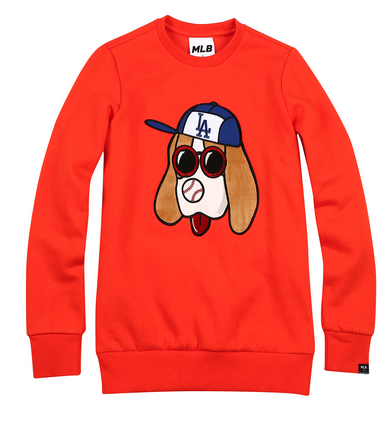 Red Team wearing MLB X BEYONDCLOSET LA Dodgers Roundneck Man To Man (MTM) Tee, ₩89, 000.